Alice Thompson Spitler, age 94, of Stratford passed away on April 13, 2019, with her loving family by her side. Alice is survived by her daughters Bonnie (David) DeCoursey, Cheryl (Walter) Mills, Linda (Alan) Carlson, and Lora (Steven) Phillips; daughter-in-law Barb Thompson; brother Richard Nemechek, sister Arlene Culberson; many nieces, nephews and grandchildren. Alice was preceded in death by her parents Edward and Wanda Faye (Franklin) Nemechek; husbands Berwin Thompson, Howard Culver, James Spitler; son Larry Thompson, daughter Barbara (Loren) Scott; brothers Lyle Nemechek and Dale Nemechek, sister Becky Ferguson; great-great-grandsons Gabriel and Caleb Thompson. 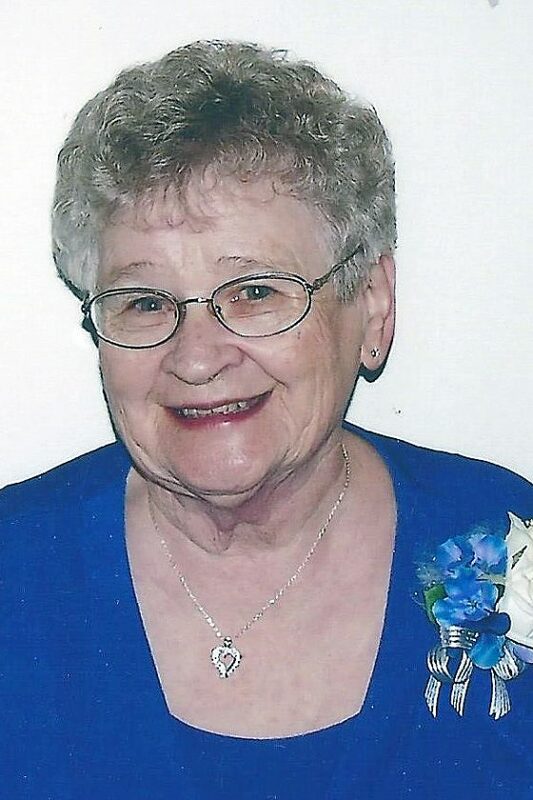 A service to celebrate Alice’s life will be held at 10:30am on Wednesday, April 17, 2019, at the McGuire Bend Church near Dayton. Visitation will be held Tuesday, April 16 from 5-7pm at the Calvary United Methodist Church in Stratford. Foster Funeral and Cremation Center in Webster City is assisting with arrangements.